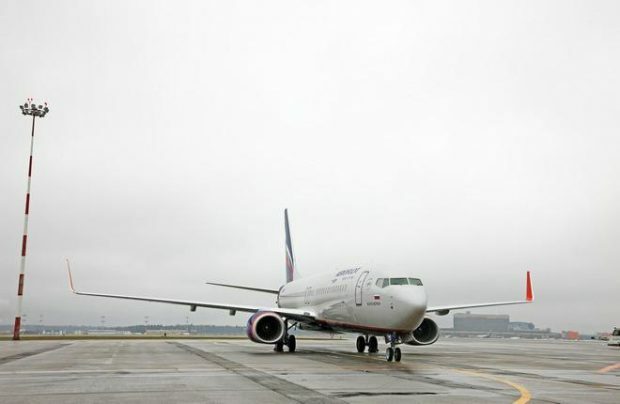 Russia’s largest carrier Aeroflot has added another Boeing 737-800 narrowbody to its fleet. The new aircraft, VP-BKE, arrived at the airline’s base airport Sheremetyevo from Boeing’s Seattle facility on October 12. It has since performed several revenue flights for the operator, mostly domestically except for a return flight to Milan. The name of the lessor is not being disclosed. It is known that Aeroflot has a contract for 50 737NGs with Avia Capital Services. As of October 1, 2017, Aeroflot’s fleet included 31 Boeing 737-800. This means that the VP-BKE is the 32nd of the type for Russia’s national carrier. The previos such airliner was delivered in in late September. The airline also operates Airbus A320 family narrowbodies, A330 and Boeing 777 widebodies, and Sukhoi Superjet 100 regional jets.